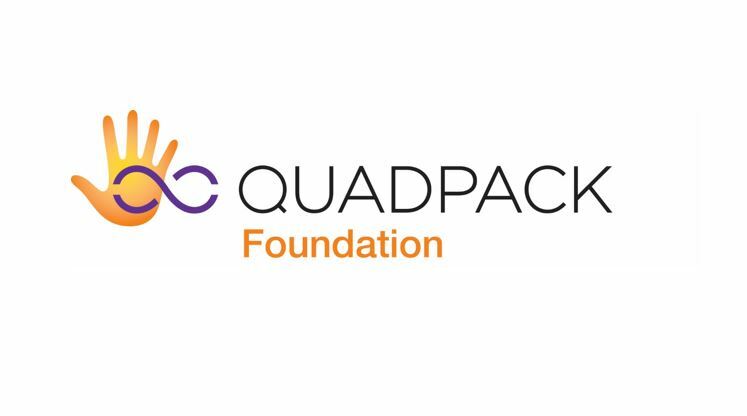 Quadpack Foundation is a non-profit organisation established by Quadpack Industries in 2016, out of a desire to give back to the communities that have given the company a home. Through Quadpack Foundation, it aims to share its success by acknowledging beauty in all its forms. Especially the beauty that’s inside us, and the natural beauty that surrounds us. Our focus is on fostering communities and helping the environment, with an emphasis on helping underprivileged children and young people. Because by giving these youngsters a boost in life, the benefits last for a lifetime. And not just for them, but also for the people in their lives and the places they live, now and in the future. Quadpack Foundation partners with non-profit organisations, providing support through grants, sponsorship, material donations and volunteering. Quadpack’s staff are given annual paid leave to participate in charitable activities within the foundation’s objectives.